Now taking applications for health practitioners. Room Rent also available. We are always looking to offer our clients more ways to better health. We have a large wellness centre, with room availability to expand our Health Hub. In 2018 we are looking to add another practitioner and/ or service. Room rent is also available. 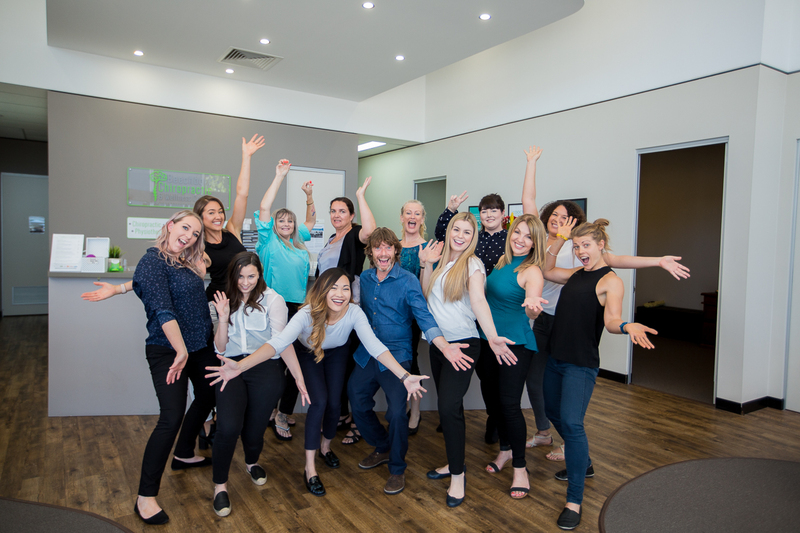 At Beechboro Chiropractic we are a family focused and genuine team. We are literally in the business of caring about and for people and all of our team share this same value.